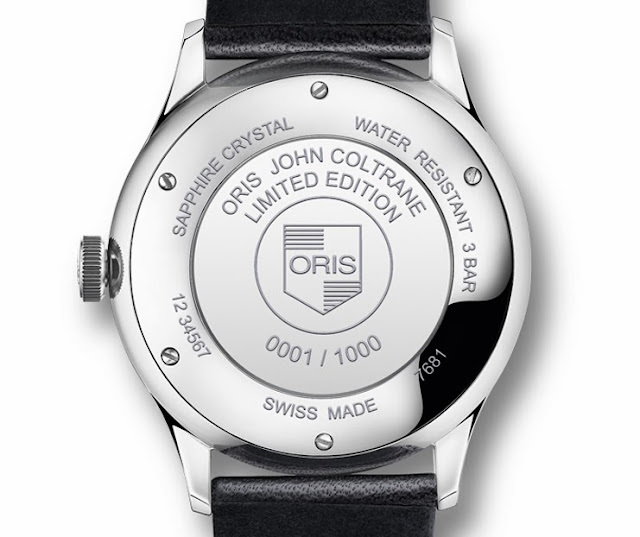 Oris is now distributing the latest addition to its Culture collection: the John Coltrane Limited Edition, dedicated to the legendary jazz saxophonist. Evoking the 1950s, Coltrane's golden years, the Oris John Coltrane Limited Edition showcases a highly curved sapphire crystal very similar to Plexiglas ones. The black dial is extremely simple and it is characterised by the blue minute track somehow reminiscent of Coltrane's famous "Blue Train" album, released in 1957. The 38 mm stainless steel case houses the Oris 733 self-winding movement, based on Sellita SW 200, with date window at 6 o’clock and a power reserve of 38 hours. 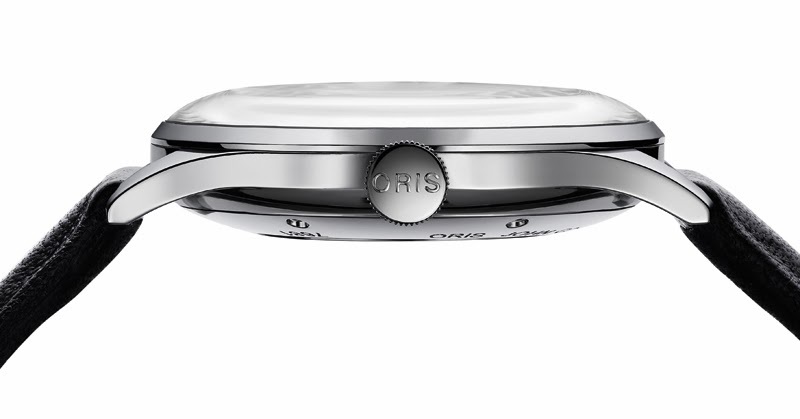 The special engraved case back is fixed by 6 screws. The watch is water resistant to 30 metres. 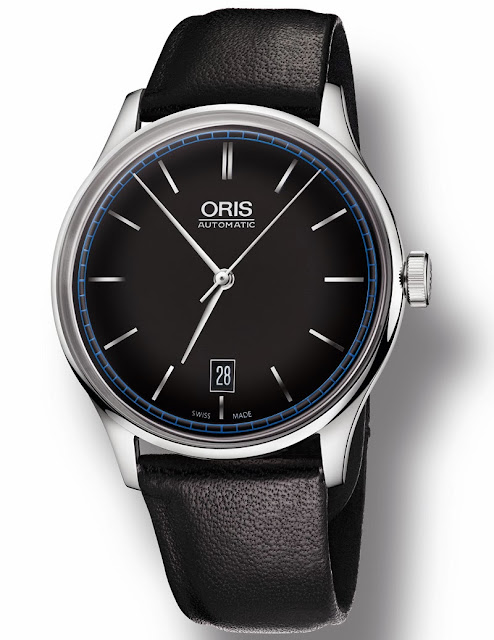 Oris' new John Coltrane Limited Edition (ref. 01 733 7681 4084) is limited to only 1,000 pieces and presented in a luxurious velvet-lined box with a pillow like interior designed to emulate the casings of the classic instruments mastered by Coltrane. The suggested retail price is 2,000.00 Swiss Francs. 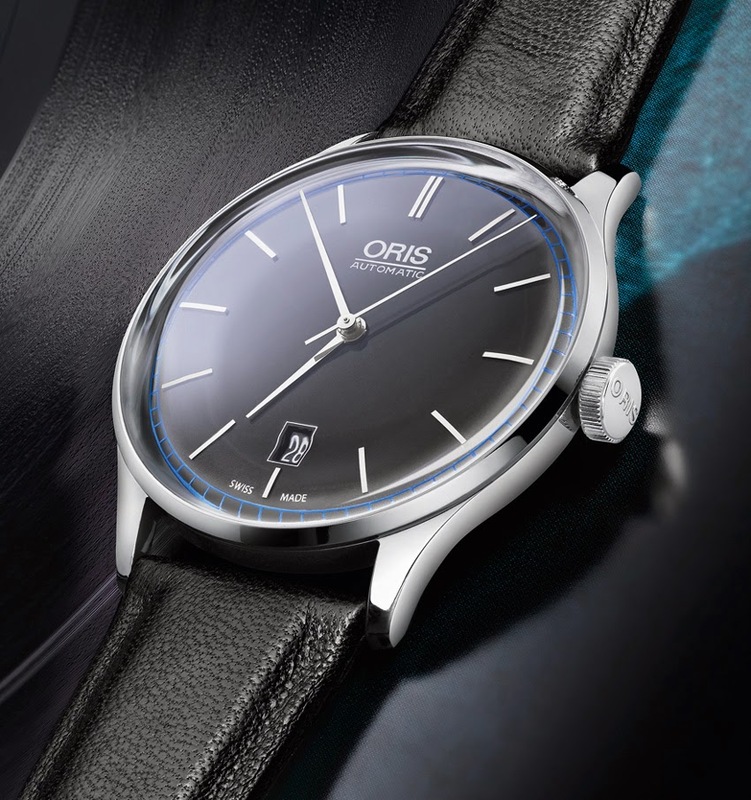 Oris is now distributing the latest addition to its Culture collection: the Oris John Coltrane Limited Edition, dedicated to the legendary jazz saxophonist.